Utility tent for outdoor trip. Can be used as bathroom, toilet or changing room. Unfold and ready to use. Utility tent for your outdoor trip. Can be use as a bathroom, toilet or changing room. Not need to setup. Unfold and ready to use. 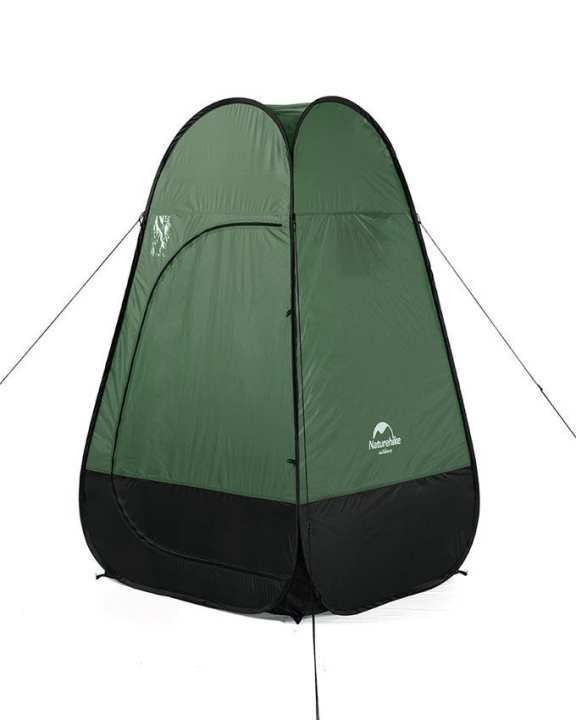 Compact size Naturehike Utility Tent.